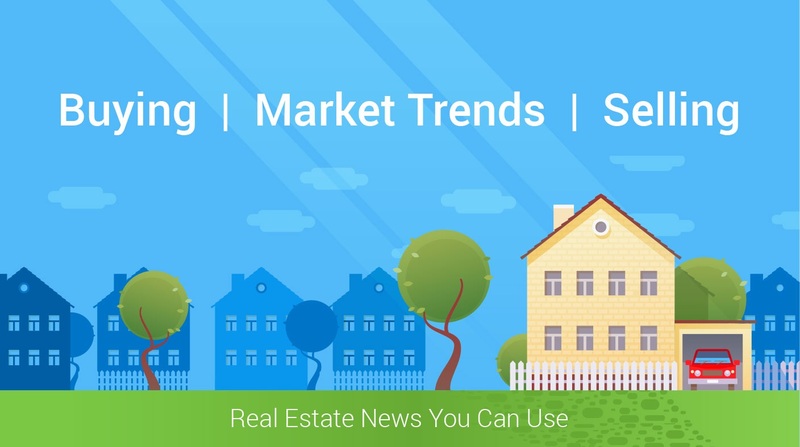 Whether you’re thinking of putting your home on the market or planning to buy a home, right now may be the ideal time to meet with a real estate professional who understands the market to discuss your options. For home sellers in particular, there is much to prepare for, and a real estate professional can help you prioritize and establish a plan of action. A strategic sales and marketing plan is essential to engage active buyers. That plan should include an effective pricing strategy, home presentation suggestions and a comprehensive approach to online marketing. Preparation for Buyers: Homebuyers have to do their homework as well and obtaining financing is generally a major priority. With limited inventory on the market in most areas, those buyers who come to the negotiating table pre-approved and ready to make an offer are likely to have stronger bargaining power. A real estate professional can walk you through the home-buying process and help you identify homes for sale that are in your price range. Real estate licensees can help you research the markets you are interested in, prepare and present offers, negotiate price and other terms and then close the transaction.